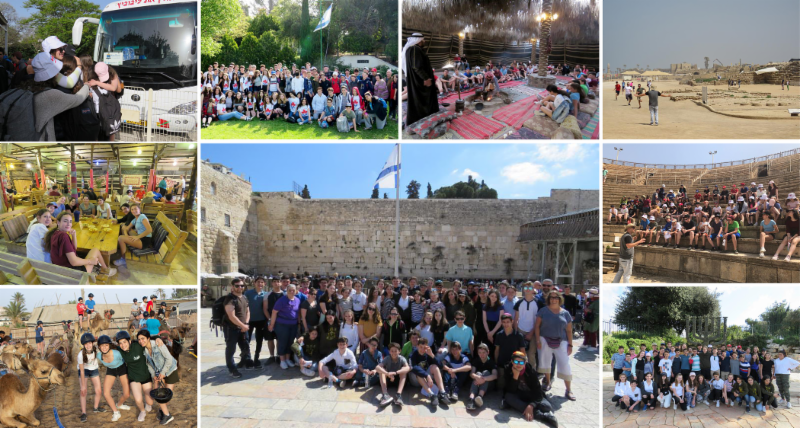 Shabbat Begins: 7:42 p.m. Shabbat Ends: 8:52 p.m.
As mentioned in last week’s newsletter, our Grade 8 students have been having a wonderful time in Israel! 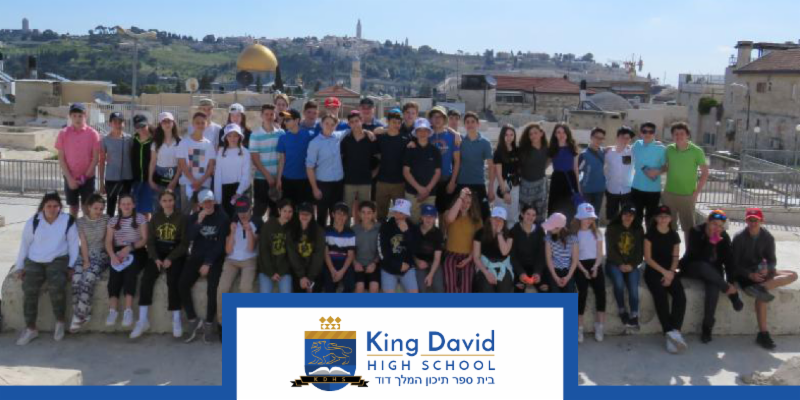 Our Head of School, Russ Klein, and the other chaperones have been keeping us updated with videos and newsletters, which you can watch and read via the links below! 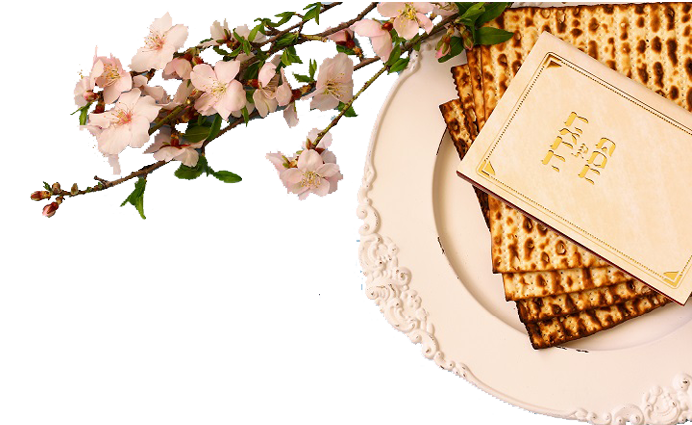 For the full Day 7 update, please click here. For the full Day 8 update, please click here. For the full Day 9 update, please click here. For the full Day 10 update, please click here. 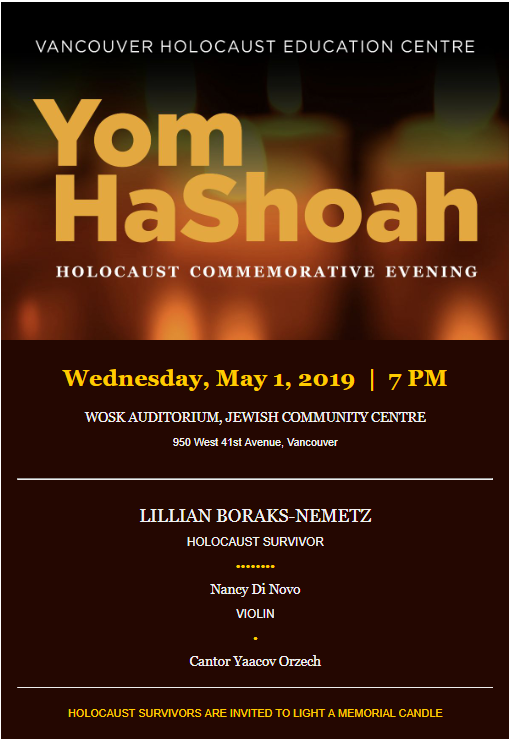 A heartfelt thank you to the Jewish Federation of Greater Vancouver and to the Gesher Chai Committee for their generous support. Our thanks as well to the Betty Averbach Foundation for their additional assistance. This trip of a lifetime would not be possible without them! 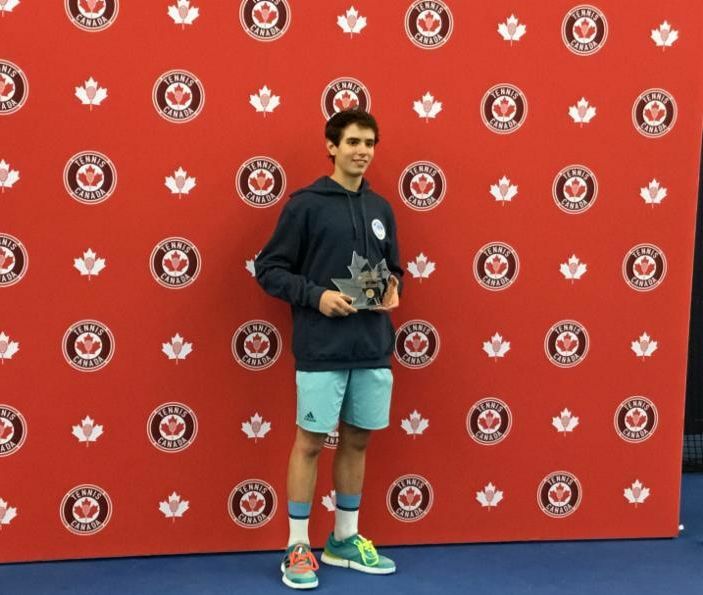 King David student Stewart Aronson, Grade 8, was crowned the Canadian National Champion at the Rogers U14 Indoor Junior Nationals Tennis event! He has positioned himself as the top male tennis player in his age category in Canada. He also won the boys’ title in seeded doubles with his partner, Aleksandar Mitric of Ontario. Stewie was featured in an article by Tennis Canada, which you can read by clicking here. 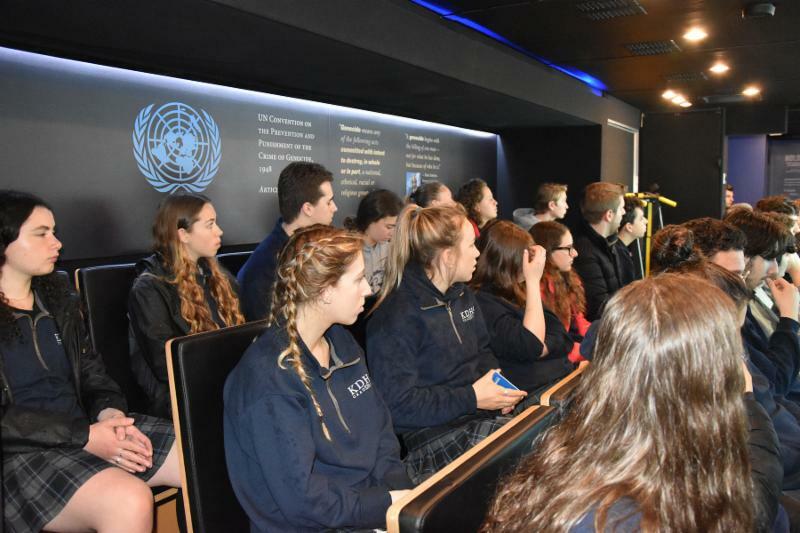 "The Holocaust and Genocide Studies class, along with other Grade 11 and 12 students, went to Oakridge to attend a mobile and interactive presentation on the Holodomor genocide in the Ukraine. Holodomor means "death by starvation", and during the presentation we learned how mass starvation caused the horrible atrocities that occurred during this tragic event. 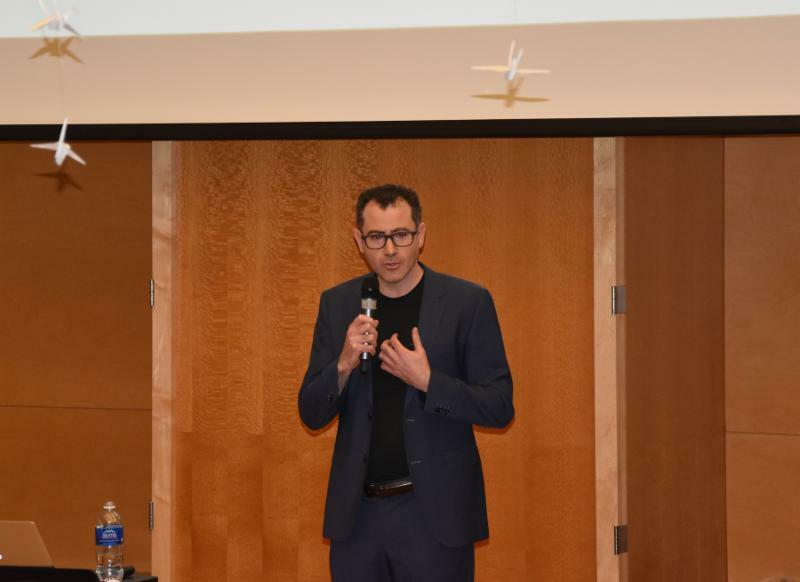 This presentation was unique as it incorporated an interactive, technology-based activity to deepen our understanding of the genocide. We watched videos of survivors’ stories, read historical testimonies, and presented different pieces of information in groups. 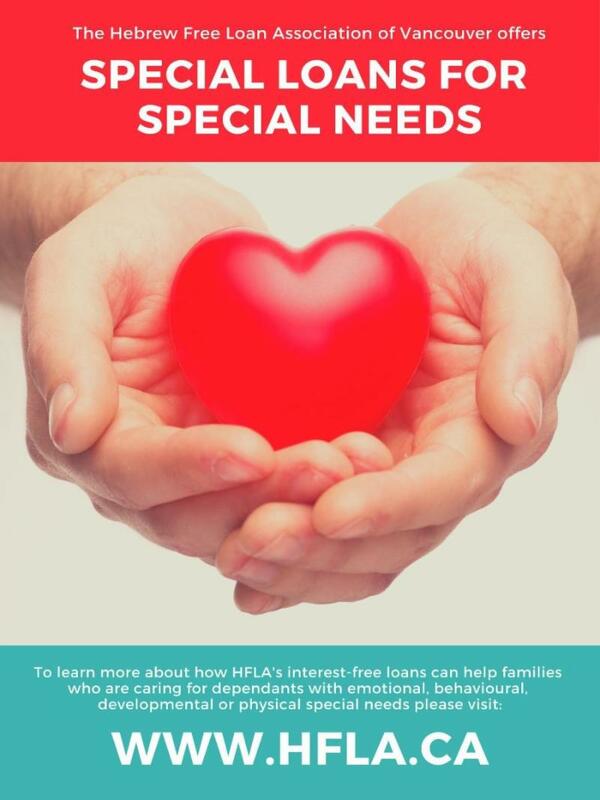 Overall this was a very effective, educational, and engaging presentation." On Monday evening, King David High School parents and students had the opportunity to hear Elan Divon, a Harvard-trained author, social entrepreneur, speaker and founder of Divon Academy. Mr. Divon addressed the stressful world young adults are growing up in today: an environment that is increasingly fast-paced, competitive, and image-oriented. In addition to this, students are faced with what appears to be increasingly competitive requirements to be accepted into universities and programs of their choice. All this is leading to stress and putting our youth’s mental well-being at jeopardy. Mr. Divon revealed that the true indicators of success and well being were not GPA-based. In fact, the following three key qualities proved to be better indicators of success: stress management, emotional intelligence, and a positive/optimistic mindset. The talk was inspirational and Mr. Divon provided constructive tools on how to work towards a more balanced and healthy mindset. 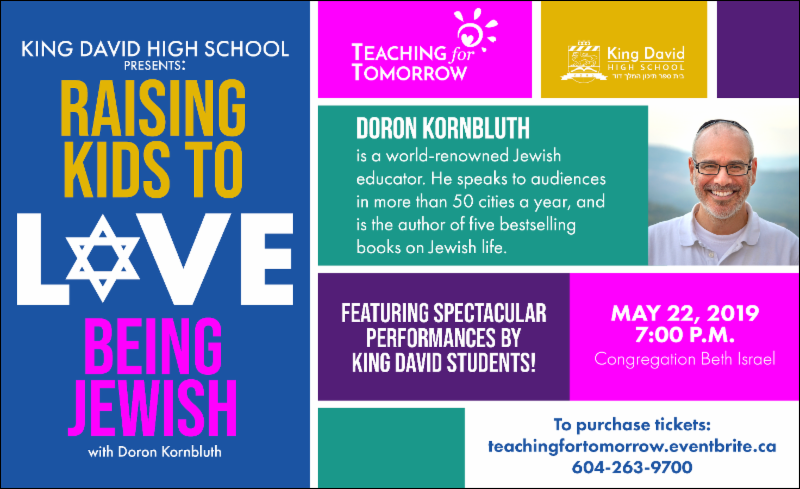 Many thanks to Elan Divon for sharing his wisdom with us, and a special thank you to the King David PAC for organizing such a wonderful evening! A few years ago, my young son came home from school after a field trip to the Vancouver Aquarium. I could not wait to discuss with him all the things that he saw, but when I asked him about his trip, he turned away, looked visibly upset and said, "an old man spit on me." I asked him if the teacher was around and told the aquarium. He said yes, and added: "…and the aquarium did nothing about it." I called the aquarium to discuss the matter with them, and they told me that I was not the first one to call about this. They had been getting calls for several weeks. "Several weeks!?" I questioned, "Why have you not stopped this man from spitting on people in the aquarium?" After moments of confusion and explanation, it turned out that my son and other visitors to the aquarium had visited the four dimensional movie, which combines a 3D film with physical effects that occur in the theatre synchronized with the film. Effects simulated in a 4D film may include scent, rain, and wind. 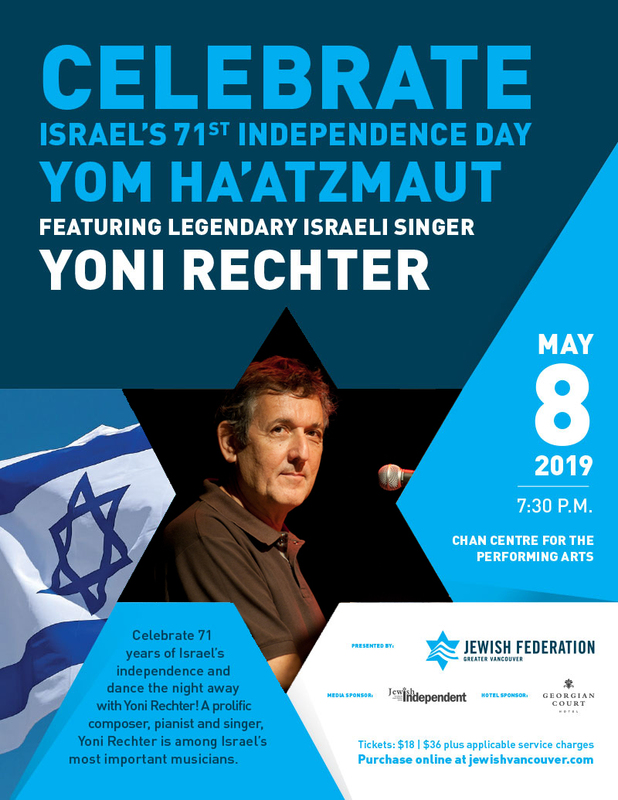 It turned out there is a scene in the film where a drunken old sailor is throwing back a pint of beer and then spits it out at the audience. At that same moment, a spritz of water is released to give the real sensation of being spat upon. It is all about the immersive experience – and my son sure felt as if he was there! 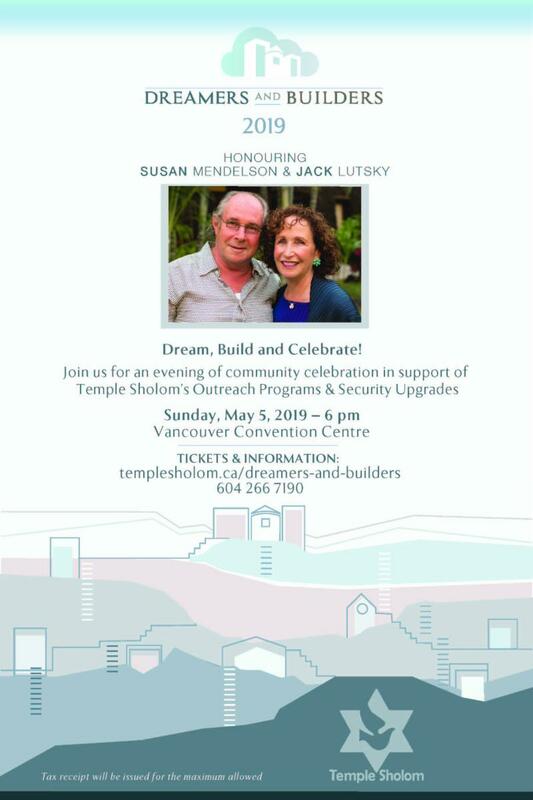 This event is my inspiration for Passover Seder night.